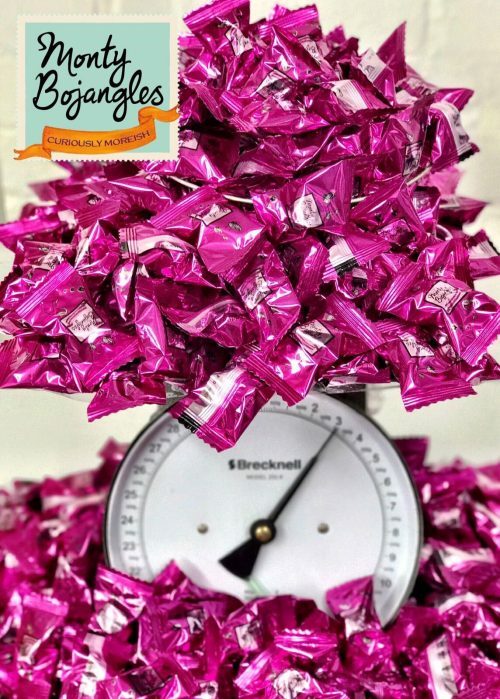 Win 3KG of Choccy Scoffy Truffles! Treat yourself to one (or a few!) of our new Scofflets range, available to purchase online, or from Waitrose and The Range. Take a photo of where you’re enjoying the Scofflets – don’t be afraid to be creative! Upload your photo to Instagram, and make sure to include ‘#Scofflets’ in your caption. The winner will be chosen based on creativity and number of likes the post receives. 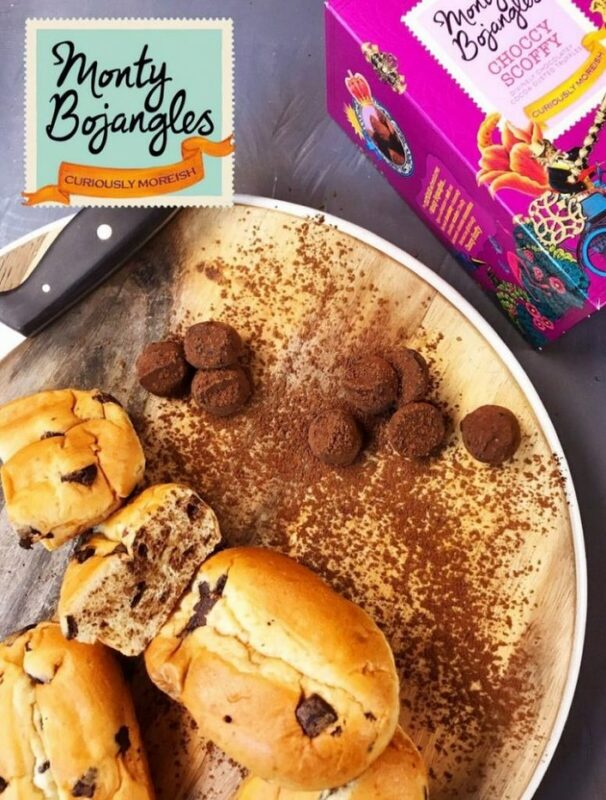 You must follow Monty Bojangles on Instagram to enter. Competition starts 15.9.17 and closes 15.10.17. Good luck! The promoter is Monty Bojangles Ltd (company no. 5450794) whose registered office is at 1st Floor South – Legion House, 75 Lower Road, Kenley, Surrey CR8 5NH, UK. The competition is open to residents of the United Kingdom aged 13 years or over except employees of Monty Bojangles… and Honeycomb PM, and their close relatives and anyone otherwise connected with the organisation or judging of the competition. Closing date for entry is 15.10.17. After this date the no further entries to the competition will be permitted. Winners will be chosen depending on both creativity and number of likes, from all entries received and verified. This promotion is in no way sponsored, endorsed or administered by, or associated with, Instagram or any other social network. Monty Bojangles shall have the right, at its sole discretion and at any time, to change or modify these terms and conditions, such change shall be effective immediately upon posting to this webpage. Monty Bojangles also reserves the right to cancel the competition if circumstances arise outside of its control.